A deadly syndicate of fraudsters who virtually opened an office for the Economic and Financial Crimes Commission in Akure, the Ondo State capital, from where they dispatch fake invitation letters to unsuspecting heads of government agencies purporting to be carrying out investigation activities against them, has been uncovered. 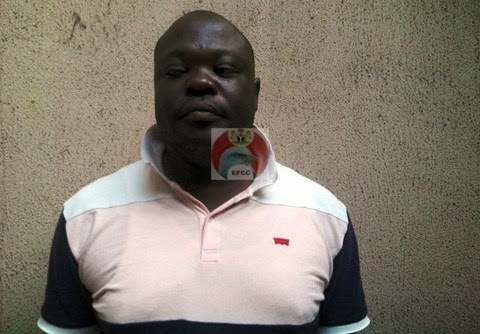 The kingpin of the syndicate, one Olubunmo Olalekan, who is currently in EFCC custody in Abuja, was arrested by operatives of the Department of State Service, DSS, and handed over to the Commission. At the point of arrest, Olalekan who parades himself as a Principal Detective Superintendent of the EFCC, had in his possession fake letter head papers of the Commission, 30 GSM sim cards, assorted complimentary cards, a laptop computer and printer from where he churns out the fraudulent invitation letters. His modus operandi is to send out the bulk invitation letters to as many agencies as possible, via courier, claiming to have pending petitions alleging corruption against their heads. Investigations so far revealed that the suspect has written and distributed over sixty letters purportedly from the Commission to several top officials of ministries, department and agencies. Among them are the chairman, Oyo State Universal Basic Education Board, Ibadan; Managing Director, NPDC Limited, Sapele Road, Benin City; Professor Idowu Odeyemi, Provost Nigerian Institute of Mining and Geosciences, Jos; Managing Director/Chief Executive Office, Jebba Hydro Electric Plc, Jebba, Niger State; Medical Director, National Obstetric Fistula Centre, Abakaliki, Ebonyi State; Dr. Iyela Ajayi, Provost Federal College of Education, Okene, Kogi State and a host of others. He would leave a GSM number in the letters asking the agency heads to contact a PDS Adeniyi. Those who fall for the scam are asked to pay money for the purported case against them to be dropped. The syndicate had gone to the extent of issuing clearance letters to those that met their terms. But some heads of agencies that are sure they had done nothing untoward to warrant investigation by the EFCC have been bold to contact the Commission, which was how Olalekan was nabbed. Dr. Asunyikanmu Pius, director of Technical Aids Corps, Abuja was one of the agency heads targeted by the scammer. But once he received the invitation letter with instruction to contact a PDS Adeniyi, Dr. Pius alerted the Commission. He was encouraged to play along and consequently paid the sum of N2 million into an Access Bank Account as demanded by the suspect to throw the case. A sting operation was planned, but Olalekan was arrested by men of the DSS before he could draw the money. 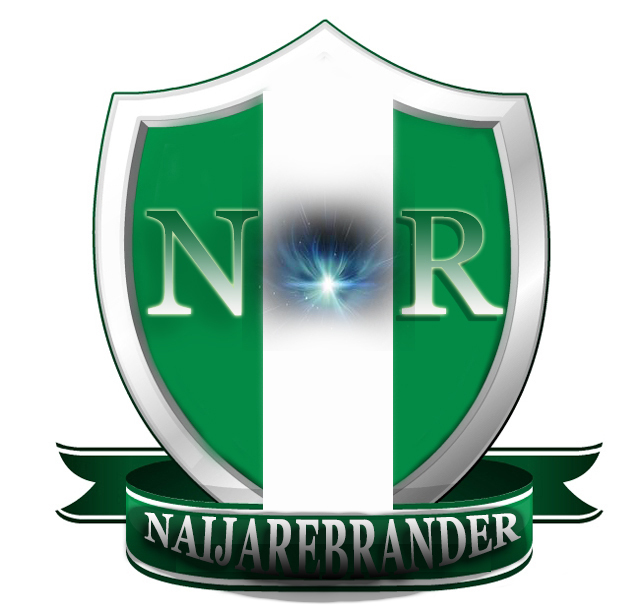 Investigation so far revealed that the suspect who operates from his home in Shagari Extension, Akure, Ondo State has obtained millions of naira from victims who were willing to pay his price to escape the ordeal of a phantom investigation. Unknown to them, they had enriched a fraudster. Olalekan is not the lone player in this scheme of trickery. His two accomplices, a certain Ahaji Yero and one Mr Bako are currently at large even as the EFCC launches a massive manhunt to bring them to justice. Olalekan’s arrest represents a major breakthrough in the effort of the EFCC to break the ring of fraudsters that specializes in impersonating officials of the agency to dupe unsuspecting members of the public. The Commission has repeatedly warned members of the public to be wary of invitation letters purportedly emanating from the agency with instructions to contact any supposed official through a GSM line. No authentic EFCC invitation letter will request anybody to contact an official by telephone. Rather, you are asked to report at an EFCC office to be interviewed by a designated officer. Members of the public are encouraged to report any suspicious invitation to the Commission’s Department of Internal Affairs by email: DIA@EFCCNIGERIA.ORG or call this number: 09- 9044758 between 8am and 5pm weekdays only.